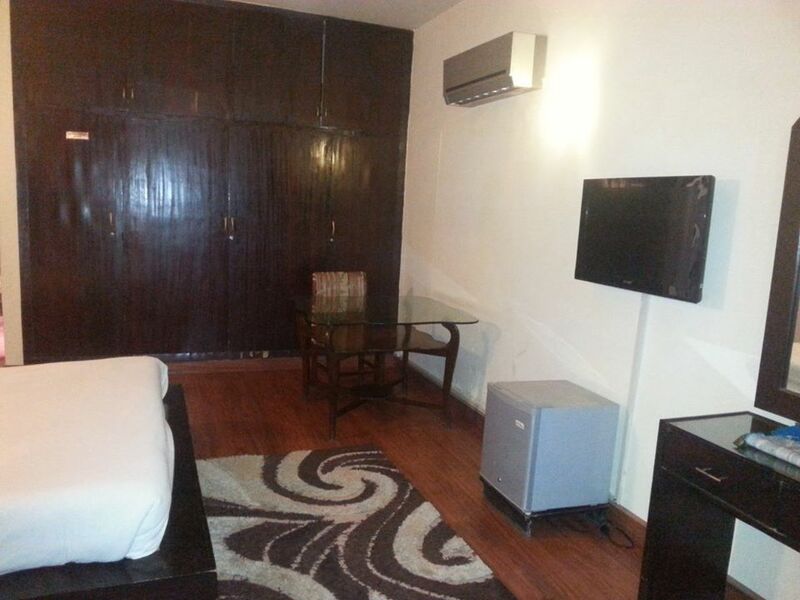 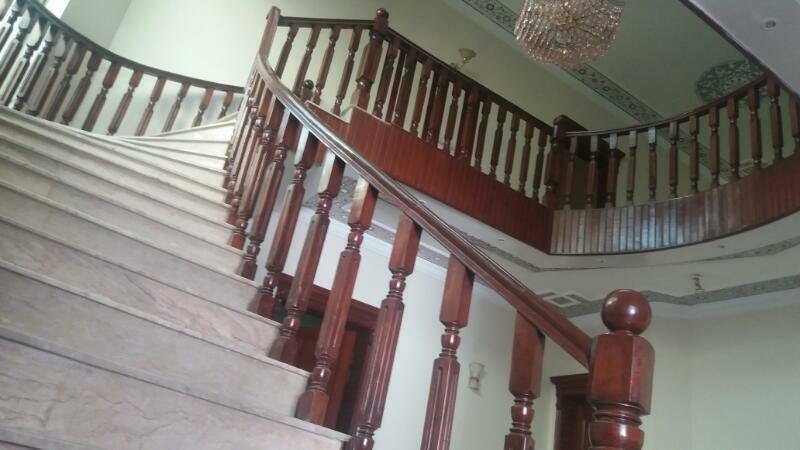 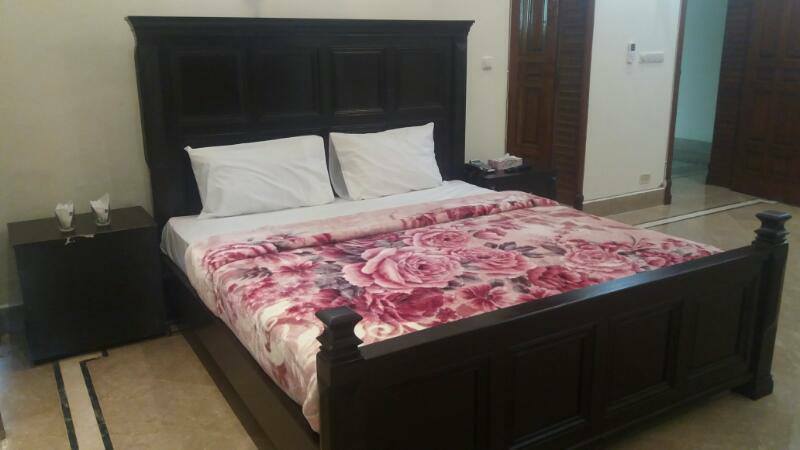 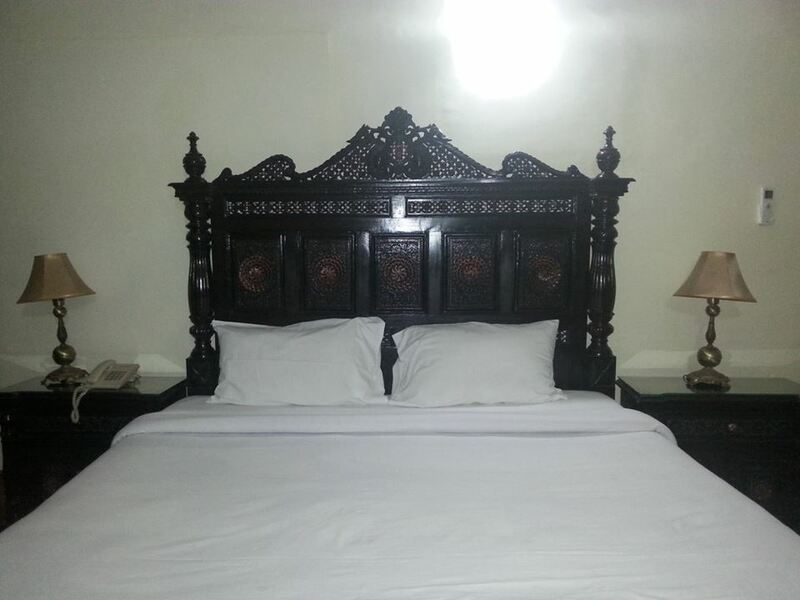 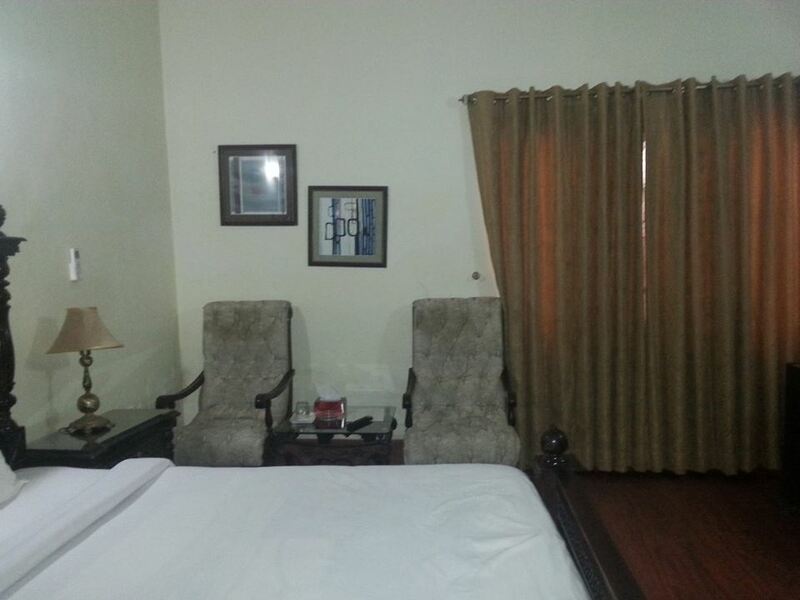 Book Galaxy Guest House Islamabad on cheap rates | iMusafir.pk. 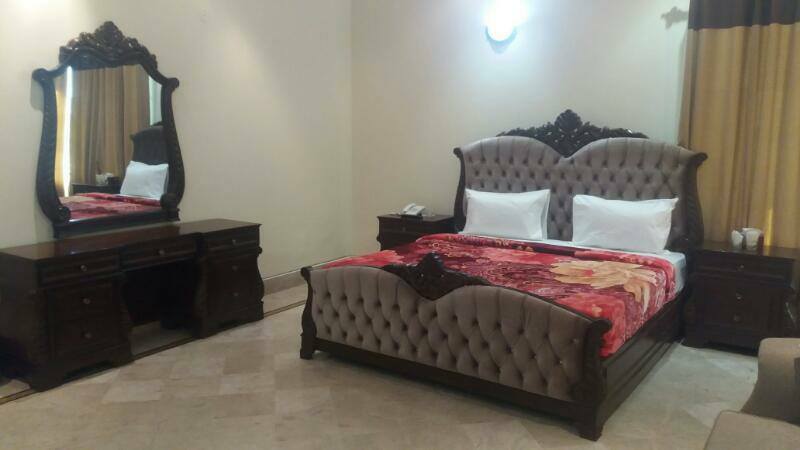 Galaxy Guest House(House of Comforts) is located at main Marvi road House # 9, St # 45, F-7/1 Islamabad. 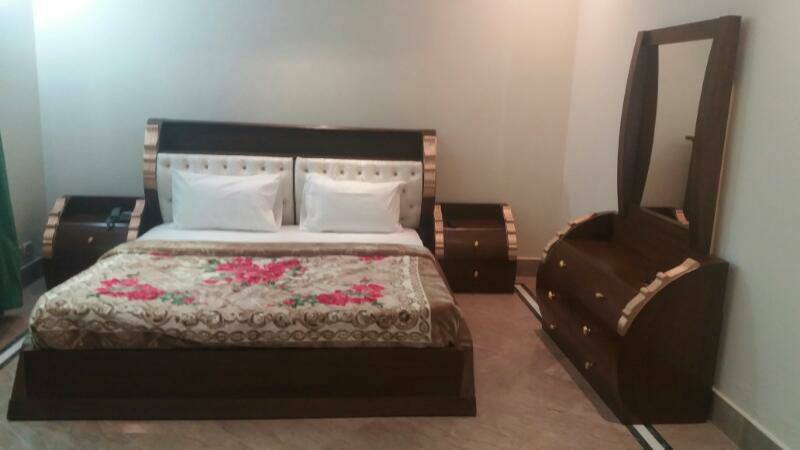 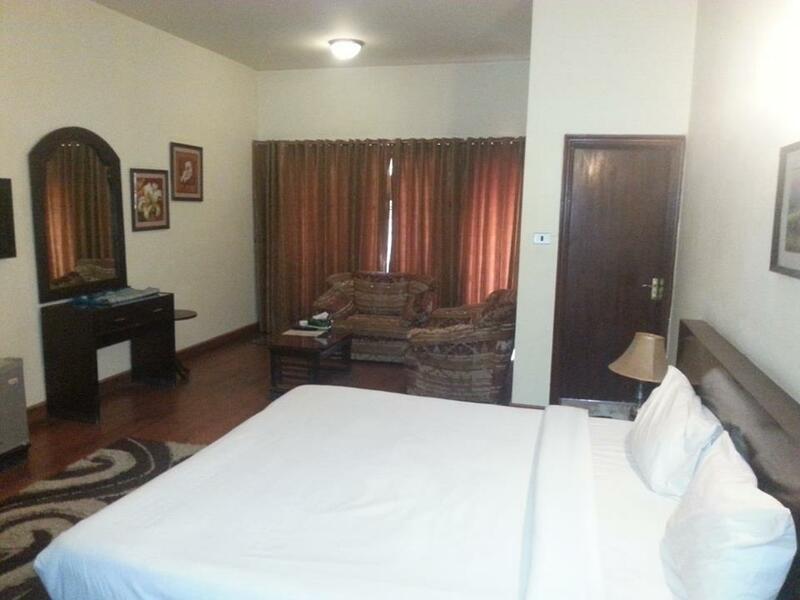 It has luxurious rooms equipped with all basic amenities e.g. 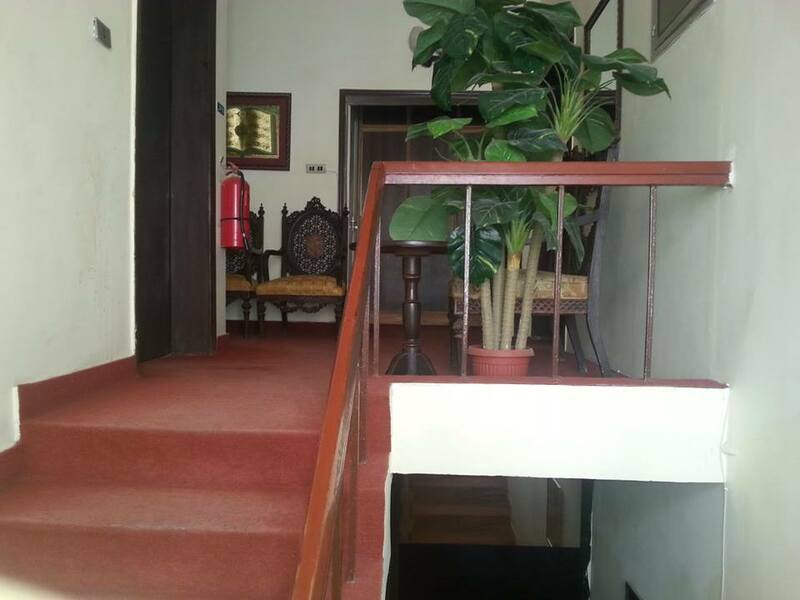 Cable Tv, internet. 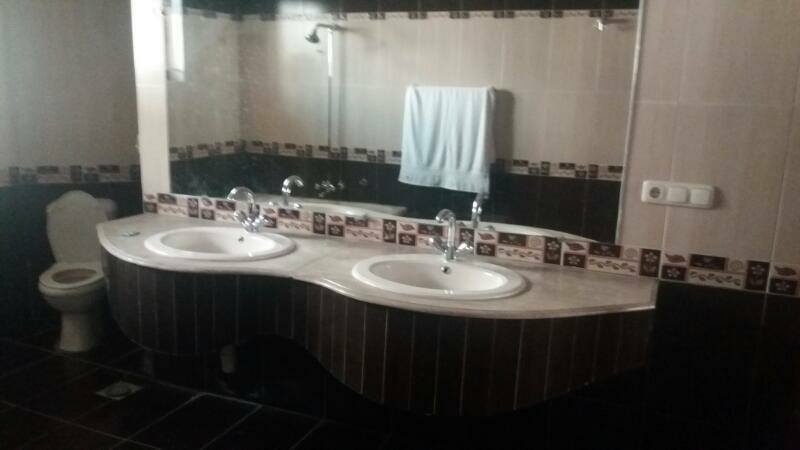 neat and clean washrooms.